There is so much to consider when purchasing a home that it's not difficult to understand why so many buyers forget to ask some of the most important questions before they sign along the dotted line. PROPERTY NEWS - There is so much to consider when purchasing a home that it's not difficult to understand why so many buyers forget to ask some of the most important questions before they sign along the dotted line. "Purchasing property is a long-term commitment and, as exciting as it might be to find a place you love, buyers need to take the time to ask all of the relevant questions before rushing into a purchase," says Adrian Goslett, regional director and CEO of RE/MAX of Southern Africa. Broker/Manager of RE/MAX Property Centre (Durbanville), Rhonell Julyan, has dealt with many sellers who suffer from unfortunate cases of buyers' regret because they did not consider all the relevant aspects of the property. "Many buyers purchase the property with the intention of renovating it to suit the growing needs of their family. But, many do not have a clear idea of the cost, expertise and time involved in achieving the vision before they make their purchase. If a buyer is planning to renovate - even if it is just a minor change - it is important that they find a contractor who can answer all of these questions before they place an offer on a property," Julyan advises. 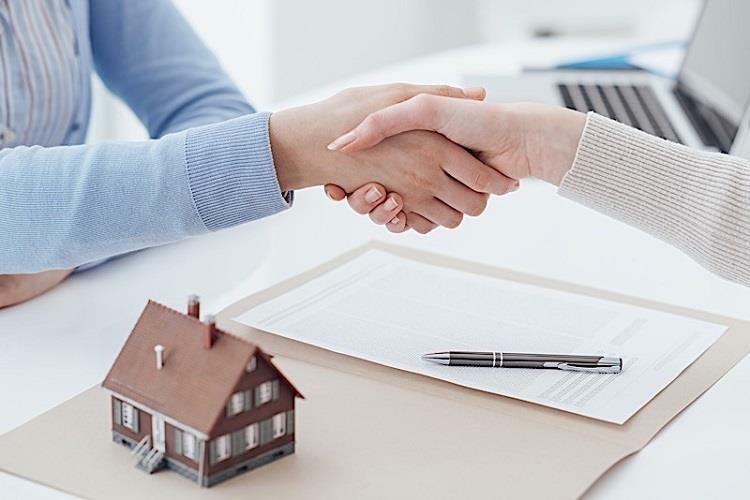 "While sellers are legally required to provide full disclosure of property defects prior to concluding the sale, the voetstoots clause protects the seller by forcing the buyer to prove that the information was deliberately withheld from them. In order to protect themselves, buyers ought to ask some awkward questions they wouldn't normally think to ask, such as whether there has ever been a death in the house, if there has been any disputes or boundary issues with unpleasant neighbours, and whether there is any sort of pest problem, with snakes, mice, bats, bedbugs, cockroaches and ants being the most common." "For budgeting and planning purposes, it is important to ask when last certain features of the home where maintained so that you are not caught off guard by the unexpected expense. For starters, a roof is expected to last anywhere between 20 and 30 years. If you are purchasing an older property, it is important to ask how old the roof is so that you do not get thrown off by this project. If the property has any thatch roofing, you also need to ask when last the thatch was combed. "Asking whether there has ever been any plumbing or electrical issues will also be helpful in determining the lifespan on these related fittings. Lastly, you should ask roughly how much the monthly utilities cost the previous owner so that you can budget accordingly." "In the flurry of excitement, buyers often tend to forget to check practical things such as dimensions. If you have a large SUV, for example, make sure that you have checked the dimensions (height included) of the garage to see if your vehicle will fit. If you have a large family, you should also ask how large the geyser is so that you know if you're going to have to set up a bathroom schedule just to ensure that nobody has a cold shower." As a final word of advice, Goslett suggests that buyers across South Africa do research on their new suburb before making a purchase. "Many buyers spend so much time looking at the property that they completely forget to look beyond its boundaries. If you happen to see a neighbour when going to view the property, chat to them and find out what it's like to live in the area. Beyond this, buyers should also take some time to visit the suburb to see what it's like at different times of the day," he concludes.